Buying a property is a huge investment and a big step. Doubly so if it’s located in a country you’re unfamiliar with. There can be unusual legal procedures, different terminology and the ever-important idea that location matters most. 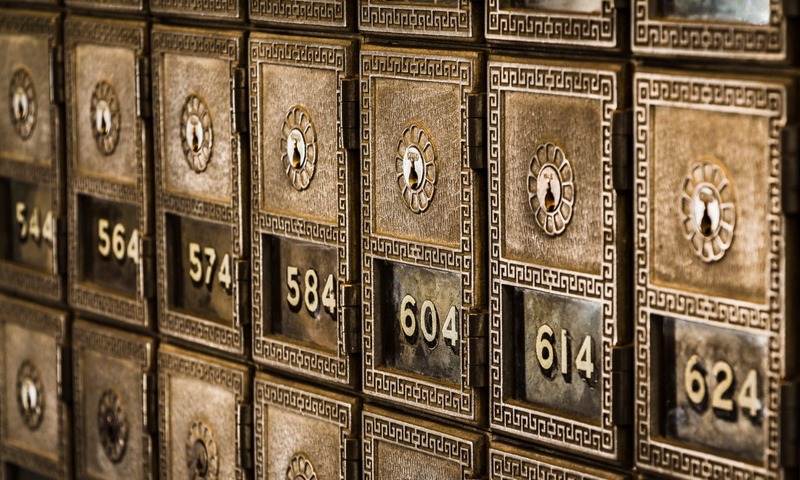 Montenegro is a great place to live with a fairly straightforward real estate system. 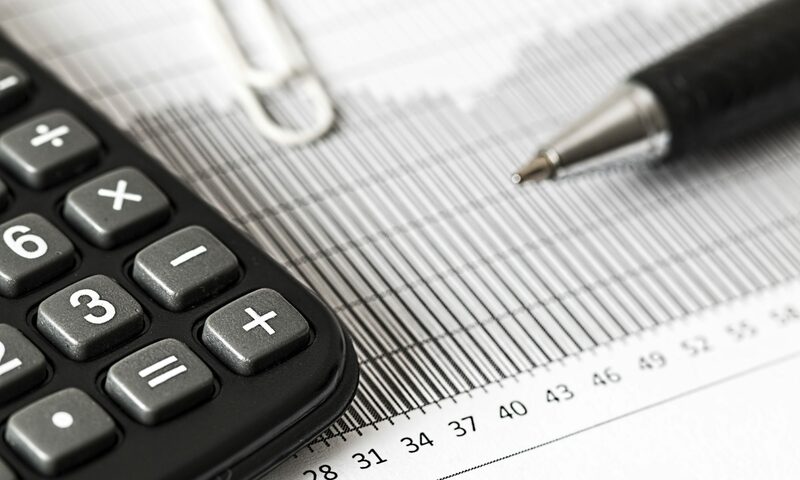 A property may be the home where you live or at least be a significant piece of your portfolio, so don’t make a purchase without doing your research. 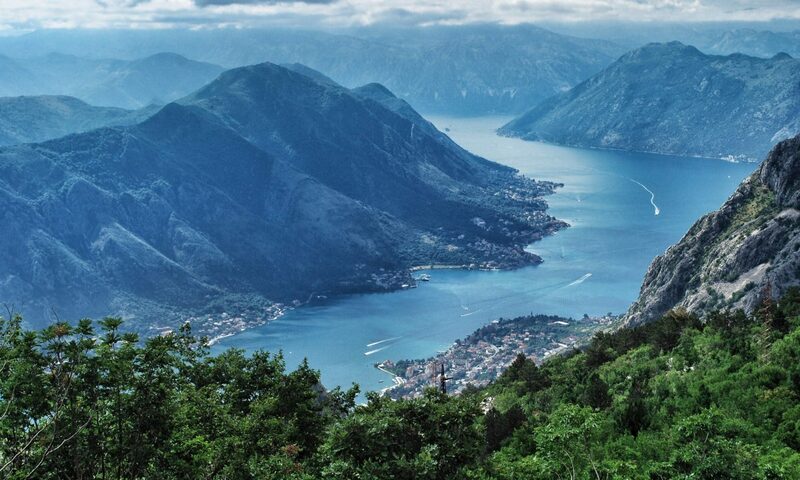 Montenegro is very much a part of the European and wider international community. Many of us who own a home here don’t live in it full time while we live or travel elsewhere. Others have added an investment property to the portfolio and want someone else to manage it. Property managers exist for these reasons. 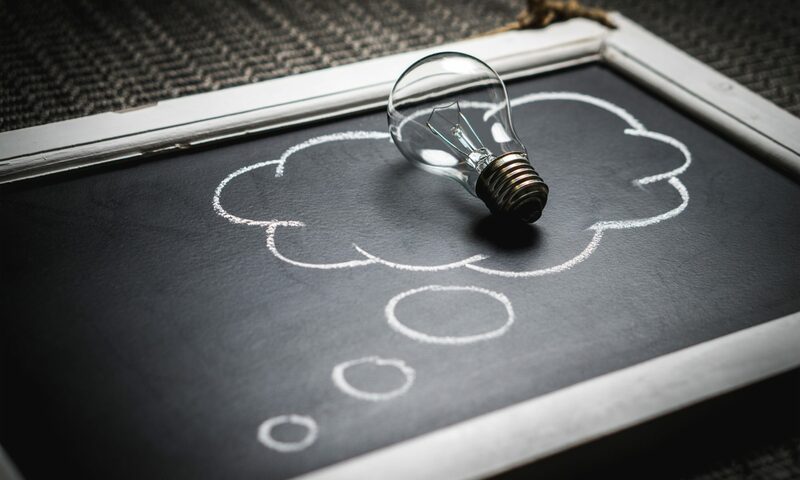 If you are in either of the above positions, or planning to be, finding good property management for your Montenegro real estate is critical. This guide will help you answer the important questions. 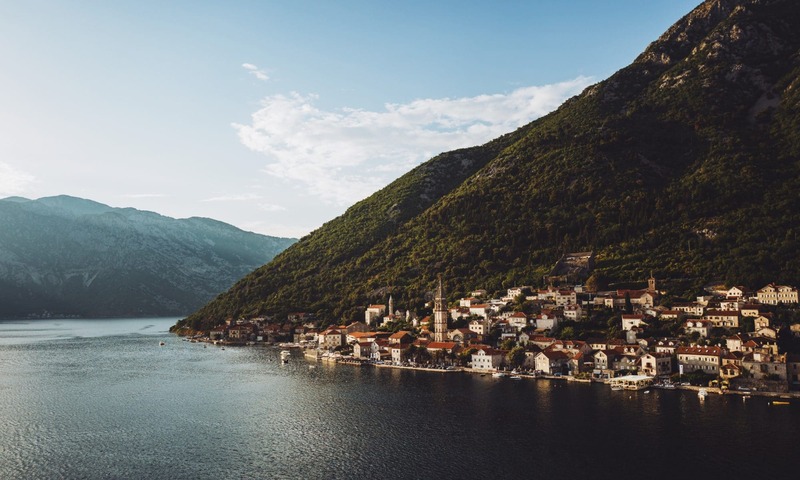 The Montenegro property market is an interesting one for those looking to relocate. It has the potential of offering that ideal combination of discounted prices now and appreciating value in the future. 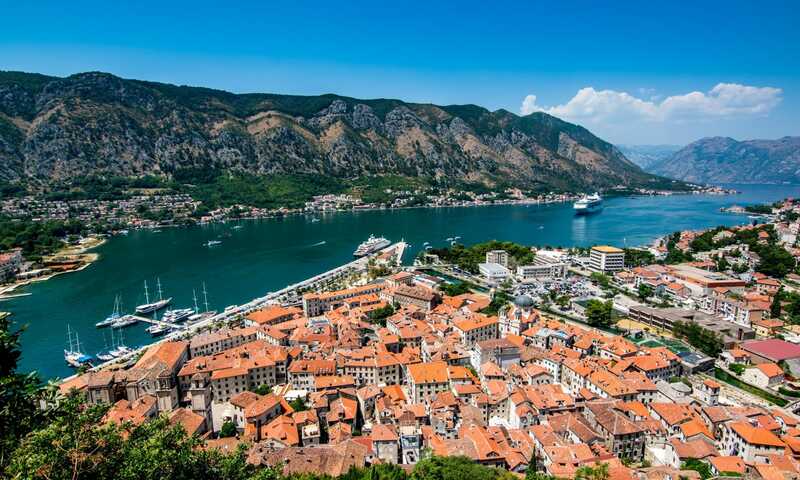 There are a few complementary factors driving Montenegro property prices upwards. Generally, they are all related to drawing foreign capital and people into Montenegro’s real estate market. 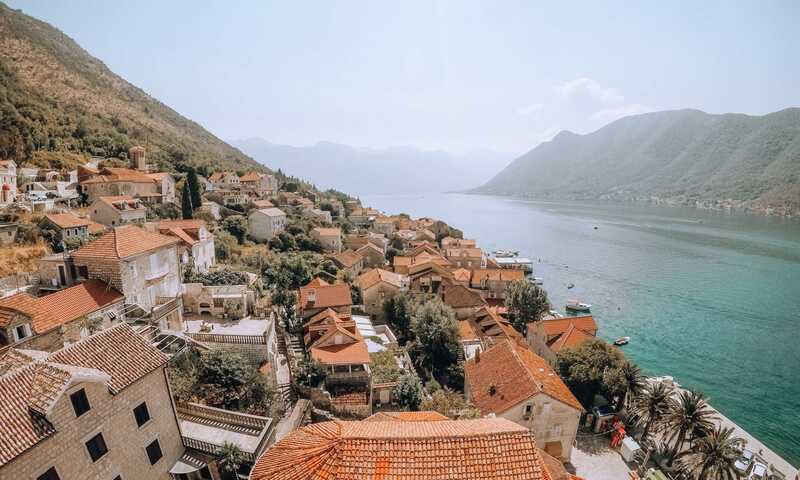 This article delivers a snapshot view of the Montenegro real estate market in 2019 with a look at where it’s going in the future.